If you are here, you definitely are part of the Clash of Clans community or are looking to join it back. It is fun? Isn’t it? Building your own village with you as the chief? The task of building your village with resources gained by attacking other player’s villages is what makes the game so interesting and the reason for which you are not able to keep your phone down. 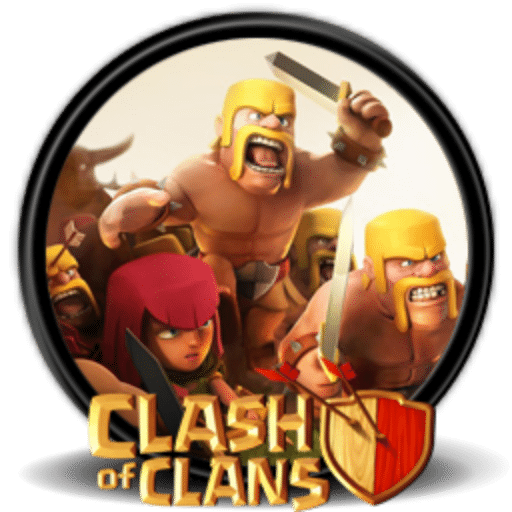 However, since you are here, it would be correct to assume that you want to restart your game of Clash of Clans, be it for the reason of starting afresh for better game credentials or for the simple reason of reliving the whole experience once again. But, the game developer, Supercell has made it quite difficult for the players to restart the game. Don’t worry! Many people have no clue as to how to restart the game and this is where we come in. We will be showing you 3 very simple ways of restarting your game. The methods mentioned below are applicable for iOS as well as Android Users. However, if you are an android user, you can just delete the Clash of Clans App, re-download it and choose cancel when the option of reloading your old village is given. Delete the Clash of Clans App. Go to the game centre on your device and log in using a different account. Clash of clans is linked to your game centre account and this is the reason why you will need to change your current account to a new one or an existing one which is not logged into Clash of Clans. Choose the alternate account to start a whole new Clash of Clans experience. Choose settings on your device. Choose the General option in the settings and then factory reset your device to its default settings. Once you have factory re-set your device, set up your device as you has earlier. Now, create a new account in the Game Centre. When an option to reload your old village is shown, choose the cancel option. Now, you can start your Clash of Clans Journey all over again. Go to the play store on your device and log in using a different account. Clash of clans is linked to your play store account and this is the reason why you will need to change your current account to a new one or an existing one which is not logged into Clash of Clans.